Home avocado did you know Did You Know? 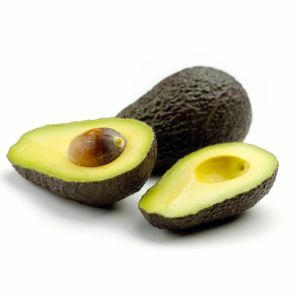 Avocados are great for diabetics. Recent studies show that this delicious fruit not only fights high cholesterol, high blood pressure, heart disease, and stroke; it can help people with diabetes and cancer. Avocado is rich in monounsaturated fats which is a good substitute for carbohydrate. It is also a great source of powerful antioxidants (glutathione and vitamin C) that help protect you from cancer by neutralizing harmful free radicals that can damage the cells.